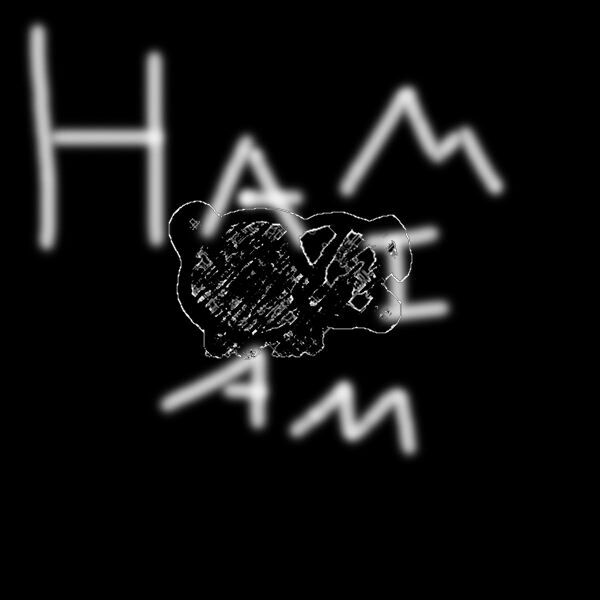 Ham I Am is putting all of my projects into one very vague catagory: "Mine." I thought about how awesome it would be if this were a "What the hell?" site rather than just a "Music" site, so, here I am.